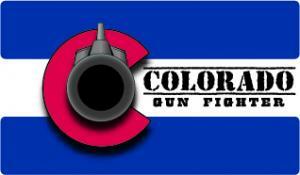 Colorado Gun Fighter, LLC – the best products at the best prices! 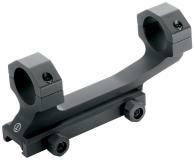 Leupold mounts are every bit as rugged and dependable as the Leupold optics they're intended to secure. The Leupold Integral Mounting Systems (IMS) family quickly and easily eliminates the two most common issues faced when mounting standard rifle scopes to AR-style rifles; scope height and eye relief. Each aluminum IMS cantilever design mounts directly to the firearm's Mil-Spec 1913/Picatinny to raise the scope and push it forward, eliminating the need for risers or specialized optics with shortened eye relief. All Leupold IMS products are tested to endure the rigors of the field and are covered by the Leupold Full Lifetime Guarantee.